Home > News > Confirmed for Undercover Festival 2016! Confirmed for Undercover Festival 2016! 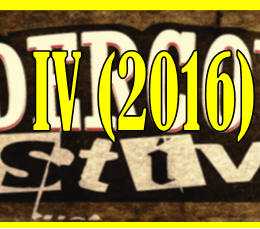 Some more exciting news for 2016, we have been invited to play Undercover Festival IV in Brighton next year! 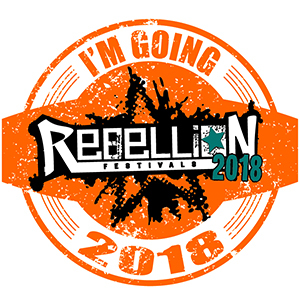 4th year running for this festival but their first year in Brighton, which is fantastic news, as Brighton is our second home. Well, Theo’s first home, but still, you get what I mean! 2016 is shaping up to be a good year for Cumshots… Check out more information as it comes in on Undercover Festival on their Facebook page or their website! Until then, see you down the front!